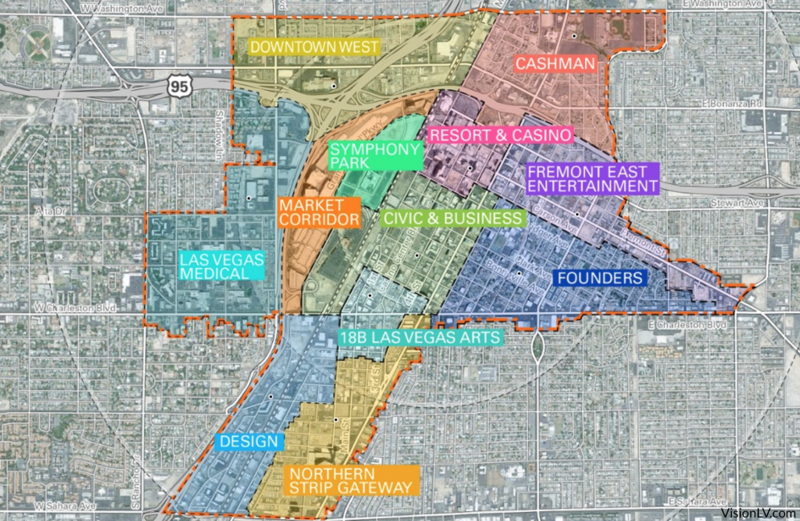 Real estate developers in Las Vegas are seeing growing demand for homes downtown. An article in the Las Vegas Sun this week chronicles the change, explaining that offers for homes in the heart of the city are coming in above asking price, and as new amenities are created in the city developers expect demand to rise even higher. City finance managers project that general-fund revenues will decline 2.3% this year, the fifth straight decline, according to a survey released Tuesday by the National League of Cities. Spending will decline 1.9% this year, a second straight drop. As part of a months-long review of its real estate, the Metropolitan Transportation Authority plans to put nine more properties on the block, including the mostly empty building in Downtown Brooklyn that has long angered the borough’s politicians, the agency said Monday.